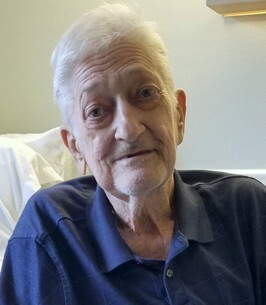 Kenneth L. Herring 73, of Abilene, passed away September 8, 2018. Rosary will be held at 7:00 P.M. Sunday evening, September 23, 2018 in Sacred Heart Catholic Church. Mass of Christian Burial will be held at 10:30 A.M. Monday, September 24, 2018 in Sacred Heart Catholic Church. Burial to follow, in Elmwood Memorial Park. Arrangements by North’s Funeral Home, 242 Orange St. Abilene, Texas. To send flowers to the family of Kenneth Leon Herring, please visit our Heartfelt Sympathies Store.